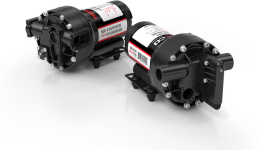 Unmatched in performance and efficiency. 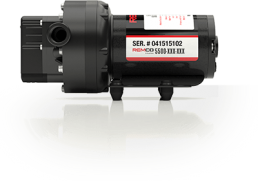 Engineered to withstand the most rigorous and punishing duty cycles, the ProFlo 5500 Series Pump is a top-line performer. 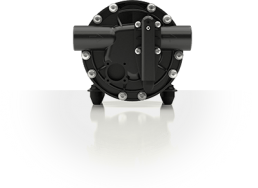 We make this claim because we use the highest quality American Made pump components, and back it up with support for only one mission: yours. 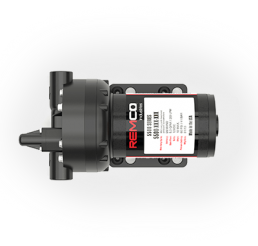 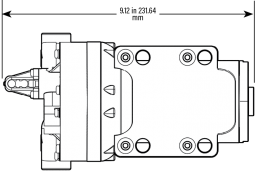 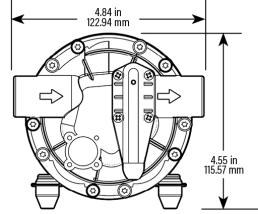 What makes this pump special is Remco’s ability to offer custom configurations that precisely match your industrial and commercial needs.